MOTIVATED SELLER SAYS BRING US AN OFFER!! 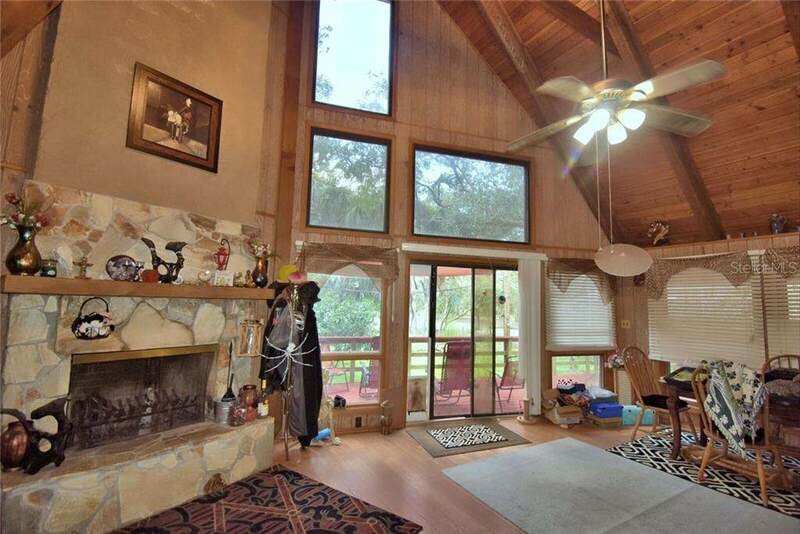 Enjoy the true feeling of country living on this beautiful 5.80 acre Tiger Creek Forest property. 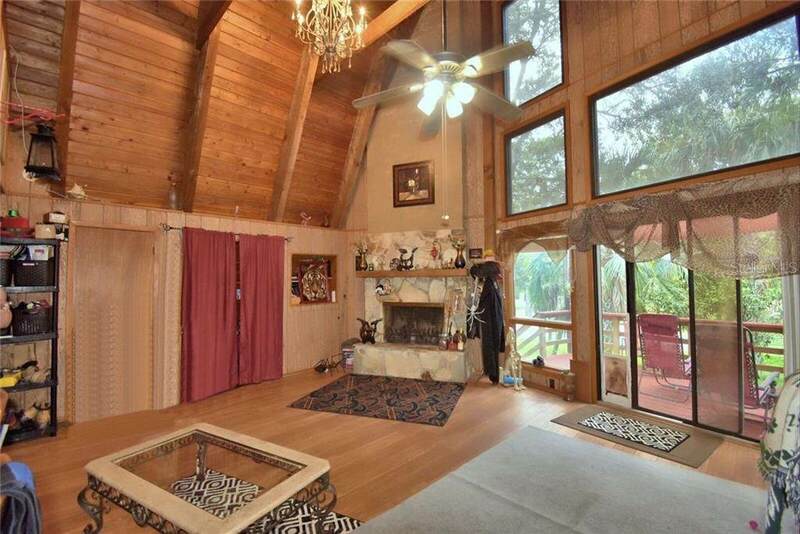 This unique rustic Cedar A-frame Chalet with cedar beams, sky light in the dining room, cathedral cedar ceilings and cozy fireplace compliment the lifestyle of rural living. The magnificent kitchen is fully equipped with cooking island, wall oven and breakfast bar. Each bedroom has it's own bathroom along with bonus room and inside laundry room. 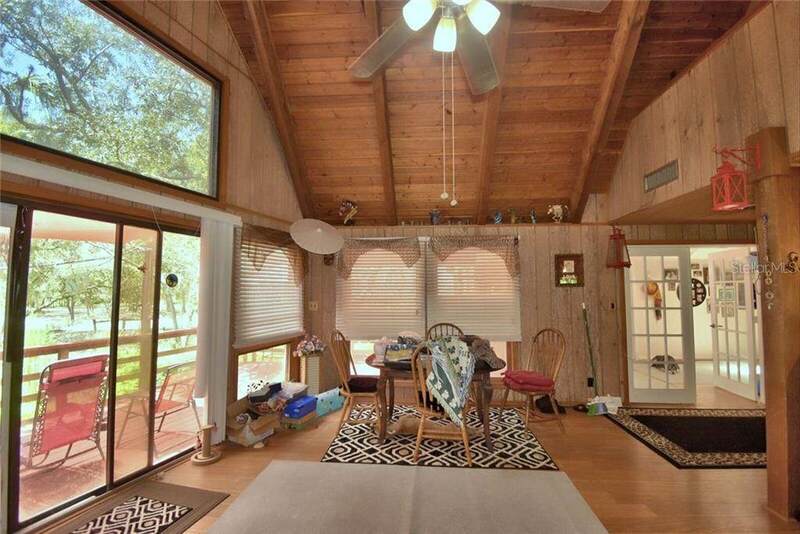 Outside, this retreat has a multi-level deck on the front, master bedroom has it's own porch. Lantern style barn with 3 12x12 horse stalls, sliding stall fronts, tack room and huge hay loft. The entire property is fenced and cross fenced. There are miles of trails that you can ride to from right outside your door! 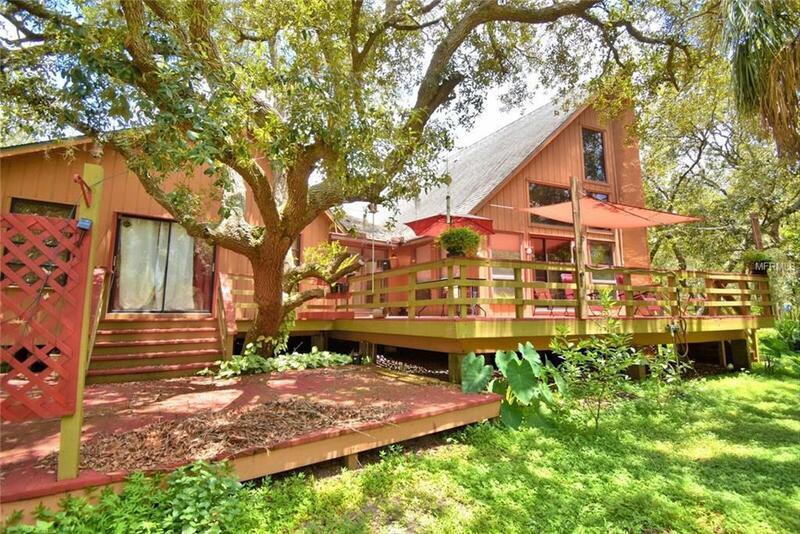 In addition to the gorgeous home and incredible horse facilities, this property offers a two story garage/workshop and 2 car carport. Come see this one of kind property today!